The 2011 Grammy Award for Best Musical Theater Album and nine 2011 Tony Awards® say it's the Best Musical of the Year. Vogue says, "It's the funniest musical of all time." And The New York Times says, "It's the best musical of this century." 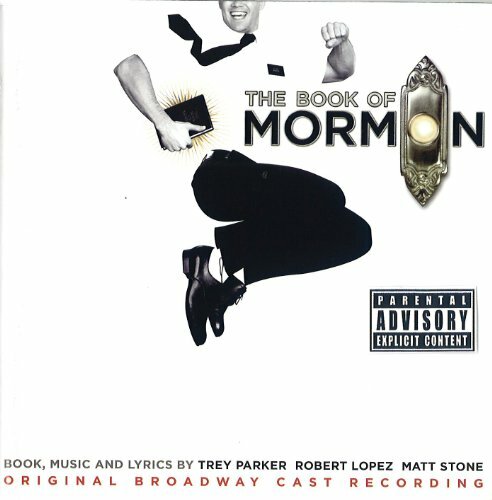 It's THE BOOK OF MORMON, the Broadway musical from South Park creators Trey Parker and Matt Stone and Avenue Q co-creator Robert Lopez. The Daily Show's Jon Stewart calls it "A crowning achievement. So good, it makes me angry."